Remove webstarts.biz - How to remove ? 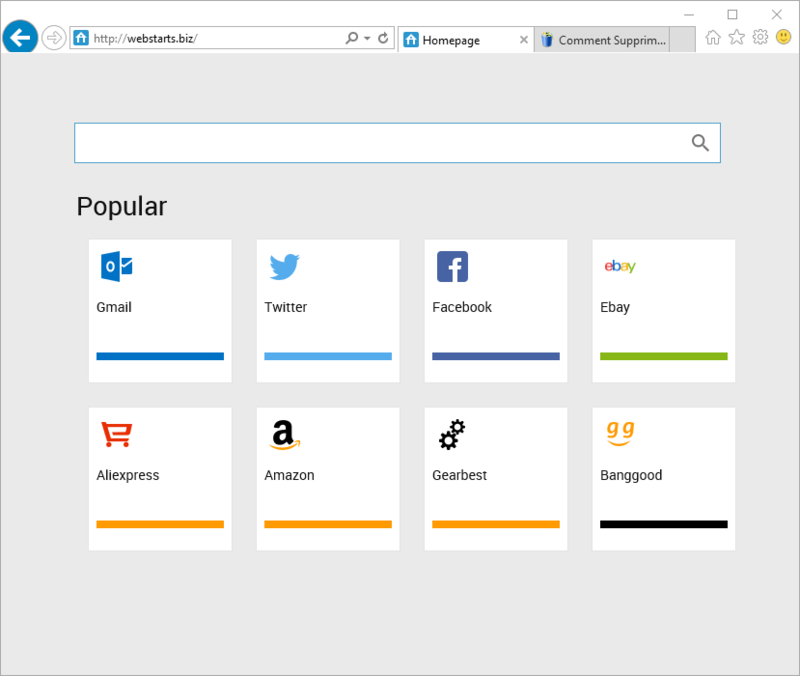 webstarts.biz is a browser hijacker, in other words a program that will install this website both as default homepage and search engine in your web browser. Browser hijackers such as webstarts.biz NEVER properly explain the user what changes it will apply once the install process is done. This explains the sudden change in our homepage and search engine without us ever giving approval for it. 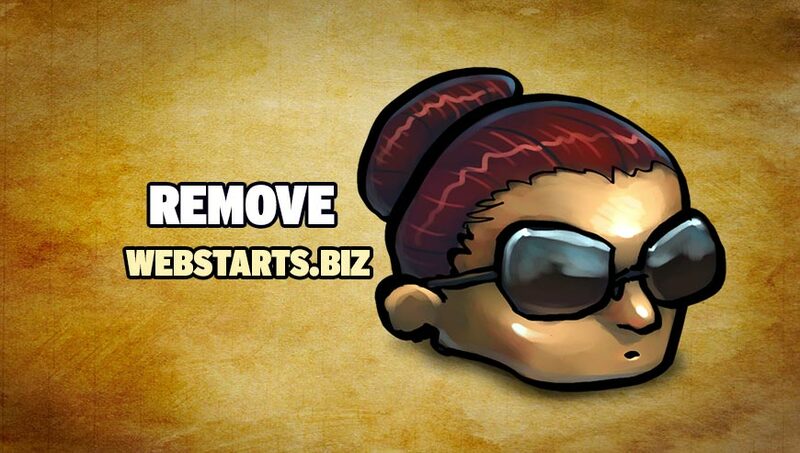 Once webstarts.biz has been installed in your system, your browser settings will be changed. webstarts.biz will become your default homepage and default search engine. Plus it will show ads within the search results shown. Usually other parasite programs and ads tools tag along webstarts.biz provoking all sorts of execution problems and affecting your computer’s performances, besides exposing you to security threats. If you ever use webstarts.biz for searches, you’ll be at high risk of being directed towards malicious websites that might have dangerous tools or even more malicious ads guiding you to even bigger threats. You could be for example guided to websites offering you fake security tools. How to remove webstarts.biz ? This is a comprehensive manual to eliminate webstarts.biz from your system. Please perform all the instructions in the correct order. 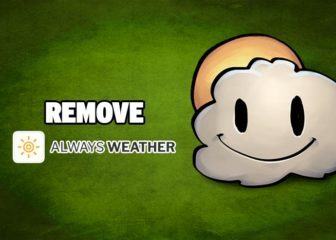 All the software offered in this removal guide is free and known to clean and boost your computer. AdwCleaner is a tool that looks for and removes Adware, Toolbars, Potentially Unwanted Programs (PUP), and browser Hijackers from your computer. 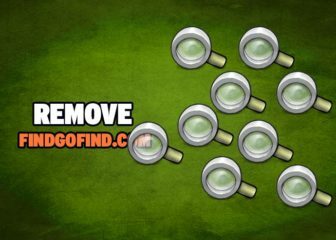 If you use AdwCleaner you can simply delete many of these types of programs for a much better user experience on your system and while browsing websites. webstarts.biz replaces all the shortcut’s from your favorite browser, Internet Explorer, Google Chrome or Mozilla Firefox with a extra argument behind the executable. By doing this the webstarts.biz is always your default homepage, you need to remove the extra argument in order to restore your favorite browser to default settings and to use it again as you want it. Please follow this easy instruction to clean your shortcuts. In the Shortcut tab, in the Target field, remove the webstarts.biz argument. Basically, there should be only the path to browser executable file. Nothing more. These are the default shortcut path that should be in your Target box, if the webstarts.biz argument is there, then you should remove it. Your machine should now be free of webstarts.biz. If you are still experiencing problems while trying to remove webstarts.biz from your machine, please start a new thread in our support page. Someone will give you free assistance very fast !